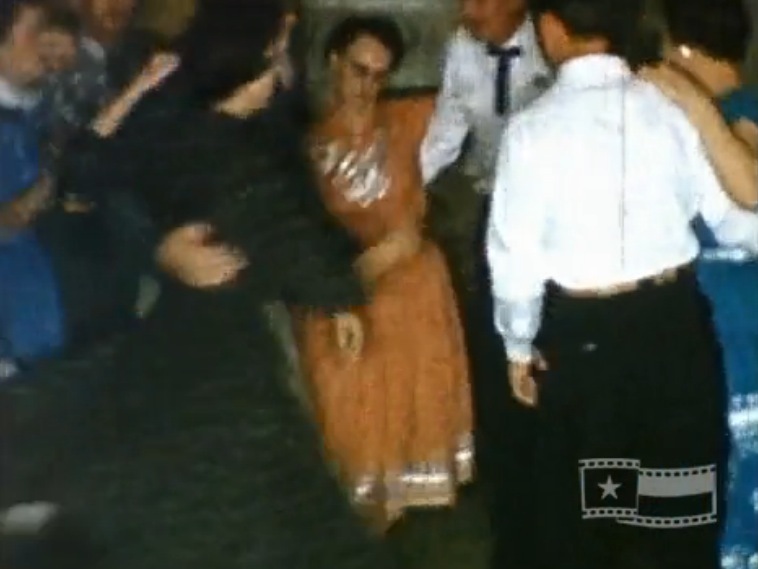 This home movie (silent) captures scenes of a St. Patrick’s Day square dance in Clarendon, Texas. in 1956. Numerous dances and couples are captured, as well as children taking the floor when the adults sit down for a break. There's a good shot of the caller (unidentified) at 5:54. Although it's difficult to identify whole sequences of figures, the film may be of interest to those following changes in square dance clothing over the decades. Rex Johnson, “St. 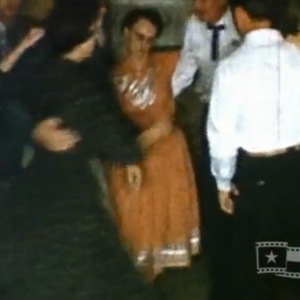 Patrick’s Day Square Dance - 1956,” Square Dance History Project, accessed April 24, 2019, http://squaredancehistory.com/items/show/1680.